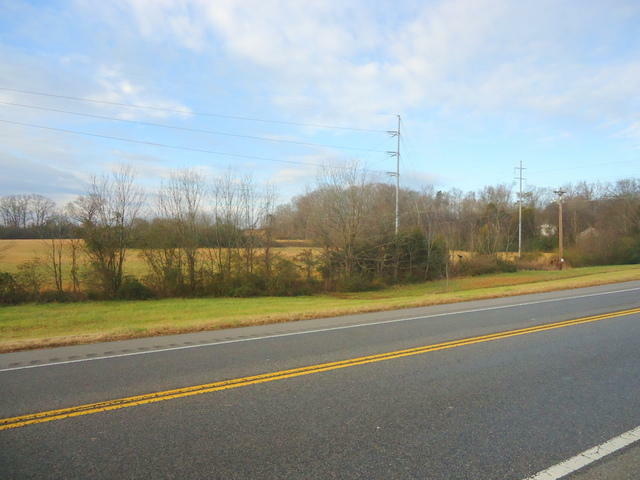 COMMERCIAL 9 +/- ACRES HIGHWAY 68 JUST NORTH OF THE INTERSECTION OF HIGHWAY 411 IN MADISONVILLE, TN HIGHWAY 68 FRONTAGE LEVEL TOPOGRAPHY NUMEROUS USES COULD INCLUDE COMMERCIAL CENTER, RESTRAURANTS, ADJOINS 20 ACRES RECENTLY PURCHASED BY THE COUNTY FOR NEW JAIL SITE. Approx. 475 ft. rd. frontage. All utilities available. Great Opportunity for an Owner-Occupant, Investor or developer to own a commercial corner property on N. Broadway in North Knoxville. This area, just south of I-640, has been redeveloping nicely for several years and has many new businesses. Now priced below the county appraised value, don't miss out! The property is at the corner of North Broadway and Ludlow Ave which is only 0. Profitable business for sale. Laundromat with Convenience store located in NE Knoxville. 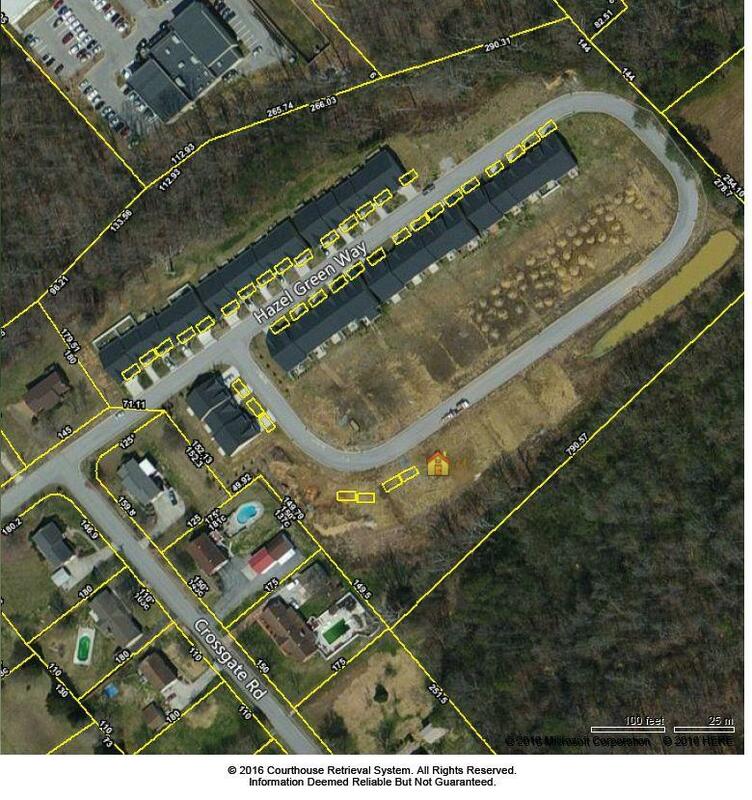 Excellent location for office space, warehouse space, garage, and extra land all in one parcel. The Emory Valley Center offices have 5320 sf with private offices, kitchen area, IT space, and conference rooms which could be rearranged to your liking. A 1050 sf garage with loading dock is the middle building. Vacant land. 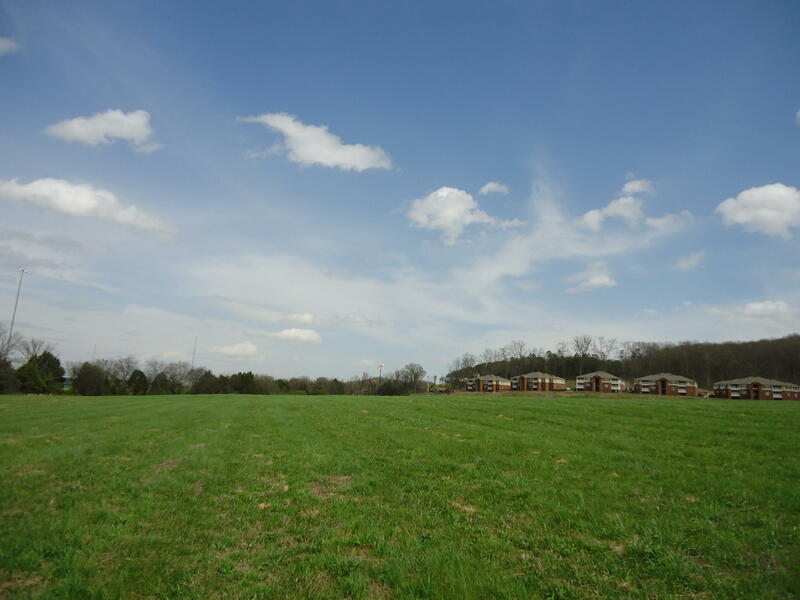 70+/- acre portion of 150 acre parcel. 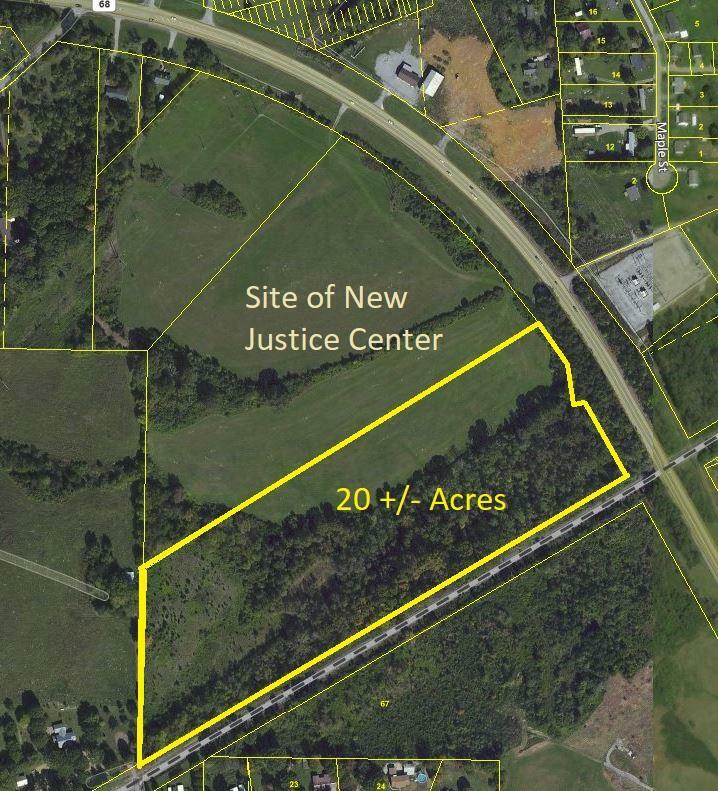 Adjoins to 80+/- acres with 3200 feet of road frontage to I-75. Taxes to be determined (currently taxes reflect undivided parcel). 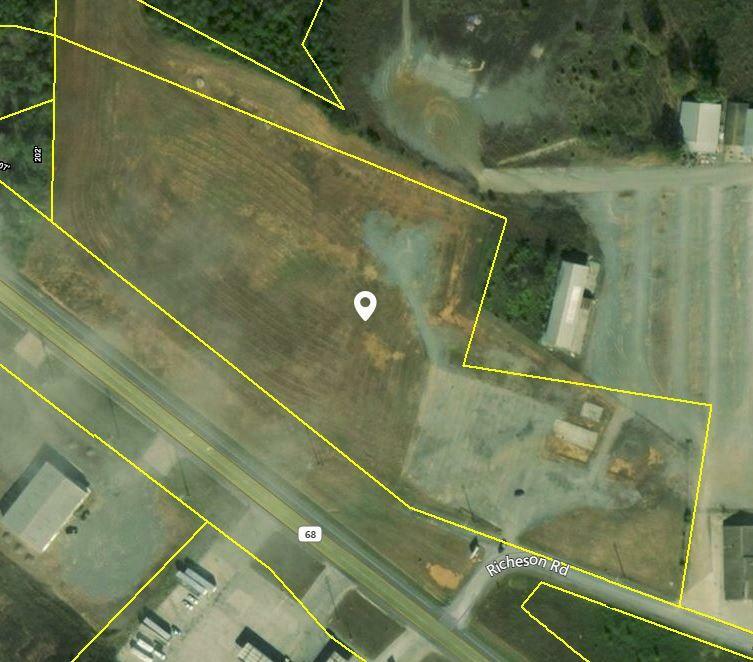 Vacant land with approximately 3200 feet of road frontage to I-75 at exit 60 in Sweetwater. 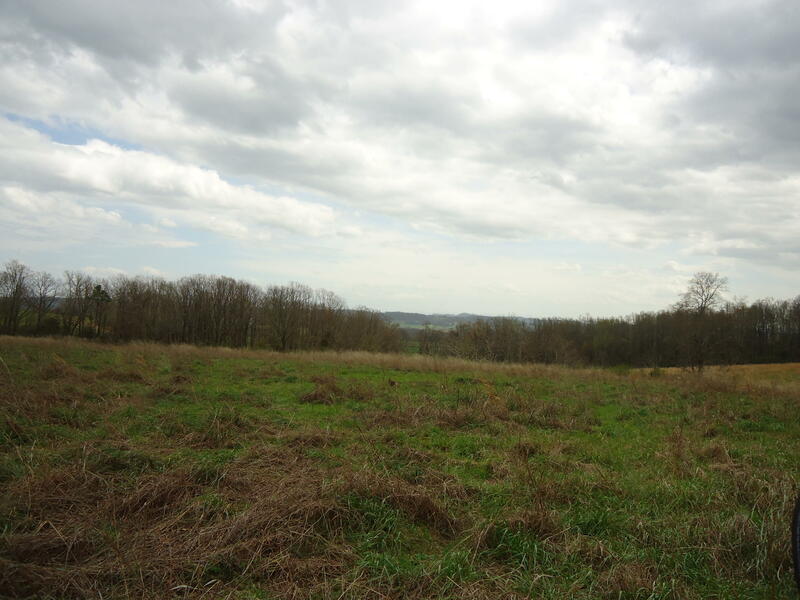 80+/- acre portion of 150 acre parcel. Taxes to be determined. 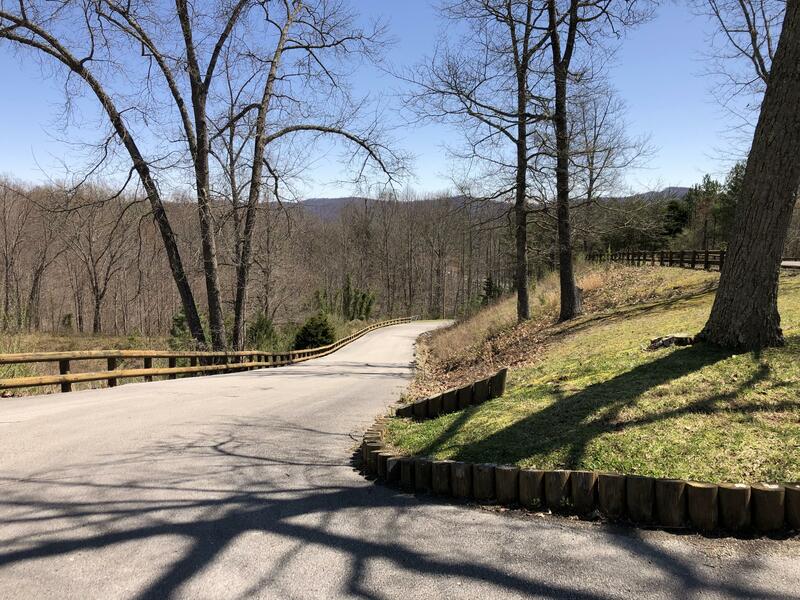 two log structure previously used a office and model home.close to big south fork, Use for commercial use, a resident or rental, Bank owned great opportunityAuction Thursday May 2 10 am more details a www.powellauction. AuctionMay 2 10 an on site132,428,total footage 85,977 enclosed, sheds 42,047 other 4,45866 acres selling together formally Jim Barna Log home Manufacturing plantspecial auction terms apply www.powellauction. This multi-use property is perfect for any type of office space with Chapman Hwy frontage. 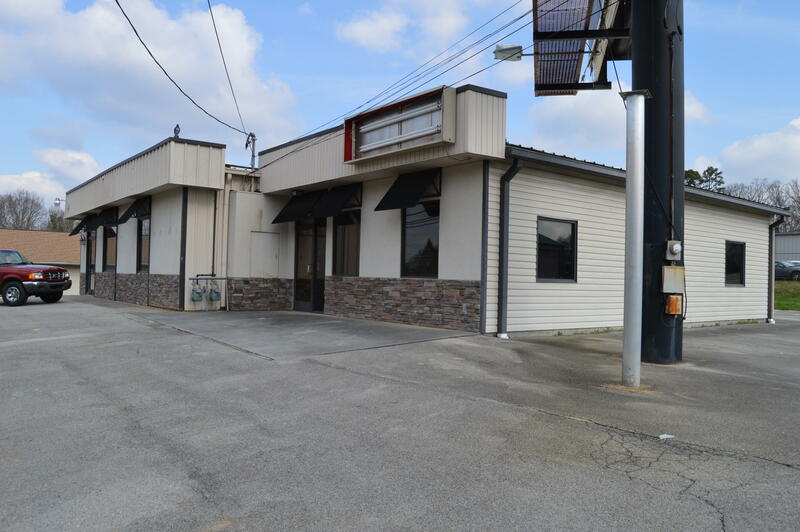 One owner commercial property that is currently separated into two separate spaces. The larger side is approximately 1600 square feet and the other approximately 1000 square feet. There is a kitchen and 3 bathrooms. The left side currently consists of 6 offices and the right side has 5. Highly visible! 10+/- Acres; Approx. 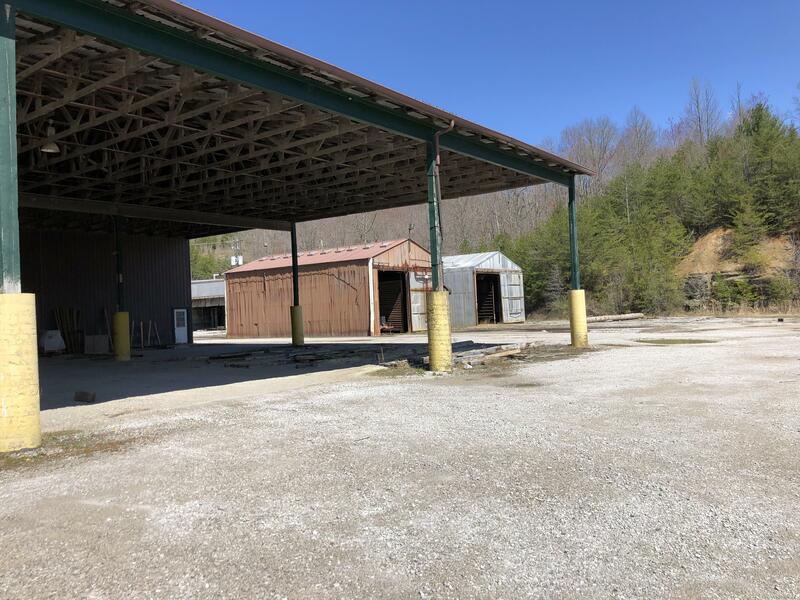 1180' Rd Frontage; adjoins Sweetwater Flea Market; Fronts Hwy 68 with sewer, gas, electric, and water. Great location, lays well, ready to go. Virtual Tour provided by (Google Street View).